Building a hydroponics system for growing can be a daunting task for the beginners. Without the proper experience on what actually works for growing with a hydroponics system, things can get expensive quickly and most importantly, could yield undesired results. 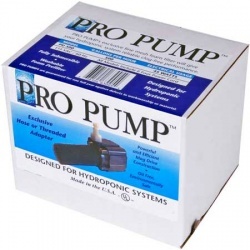 Our used hydroponics systems are selected based on their proven track record of quality. 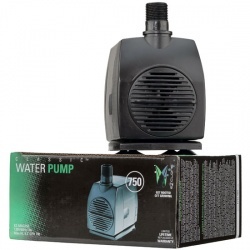 Designed for hydroponics use, the Active Aqua PRO Pump is fully submersible and built to last with ultra-efficient magnetic drive construction. 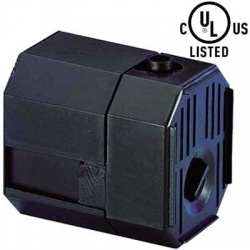 The EZ CLONE Mag Drive Water Pump has only one moving part with NO motor seals to leak or wear out. It’s energy efficient while producing high flow rates that are safe to use in small or large reservoirs — will not get hot. Includes an adjustable filter to prevent large debris from clogging misters. Use as a replacement part for cloning machines and many other hydroponic applications. 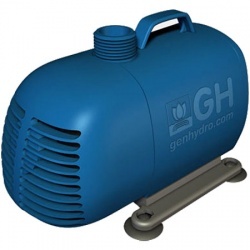 The WaterPOWER Water Pump is a fully submersible, or inline, magnetic drive pump offered only by General Hydroponics. The Bluelab pH Pen will quickly and accurately measure your hydroponic solution’s acid/alkaline balance. Use to maximize plant nutrition and ensure optimum plant health, growth and yields. This line of adjustable water pumps offer an energy efficient magnetic ferrite rotor with a ceramic shaft, vastly improving GPH and head pressure that is needed in hydroponic systems, fountains and more. 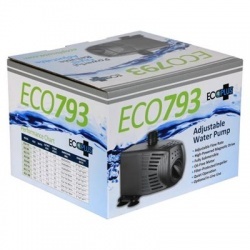 These pumps are manufactured with a built in flow regulator allowing full adjust-ability of your water movement. Included with each pump are three sizes of fittings that easily attach to the outside threaded distribution outlet. 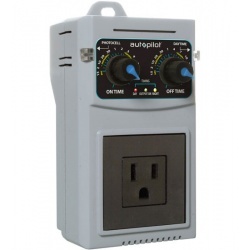 Includes a 15 ft 120 volt power cord. Powerful uet extremely quiet, the Fluval Q2 Air Pump produces consistent air flow thanks to an advanced swing-arm and diaphragm design. 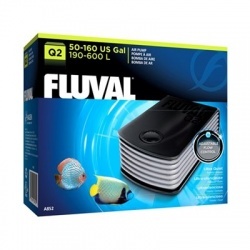 A thick double-wall outer casing, integrated pump well and noise-suppressing baffle chamber make Fluval one of the quietest air pumps. Mag-Drive Pumps For either submersible or inline use, this is an oil free pump. Only one moving part - No motor seals to wear out or leak. 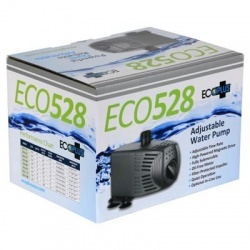 Energy efficient, it consumes less than half the electricity of conventional pumps Suitable for larger garden fountains, piped statuary, and ponds.